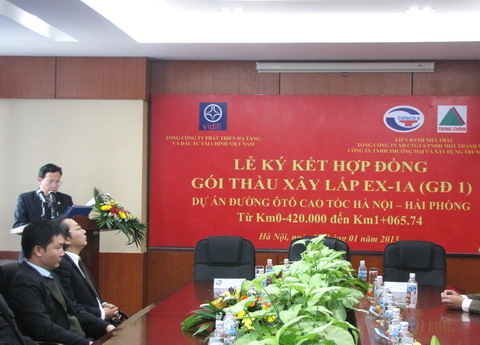 The Trade Union of Vietnam Infrastructure Development and Finance Investment Joint Stock Company held Conference for the 2012-2014 session. 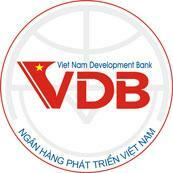 The Vietnam Development Bank ( VDB) was established under Decision no.108/2006/QD-TTg dated 19 May 2006 by the Prime Minister on the basis of restructuring the Development Assistance Fund (01 January 2000 – 30 June 2006). 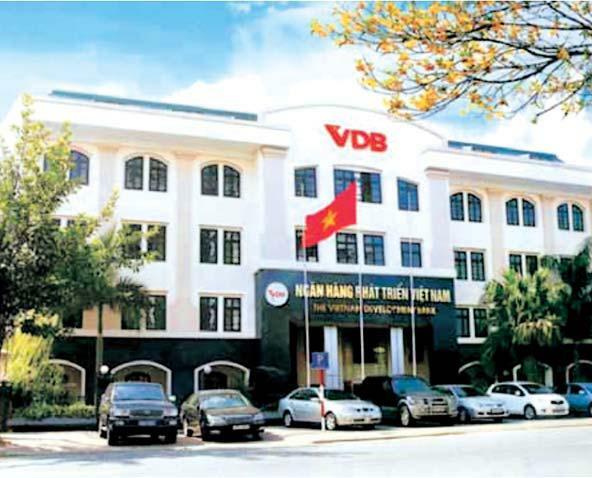 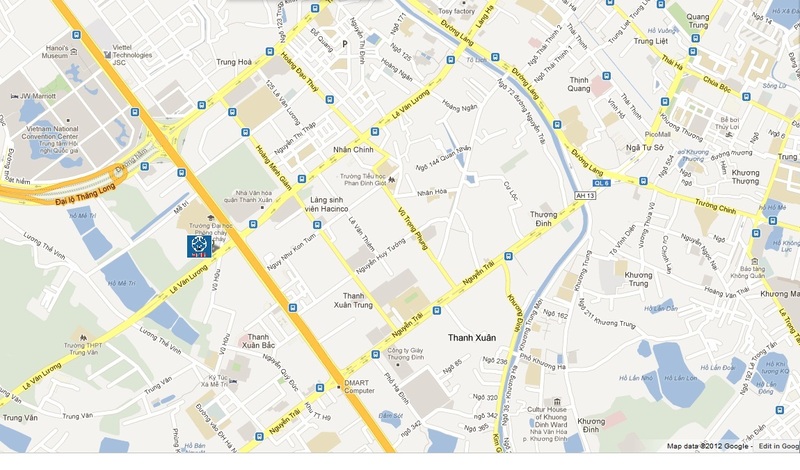 Established on April 1st, 1963, and advanced to equitization in June 02nd, 2008, Joint Stock Commercial Bank for Foreign Trade of Vietnam (VCB) is classified by the State as one of 23 special corporations. 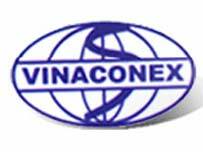 Vietnam Construction and Import - Export Corporation (VINACONEX) (the former Overseas Construction and Service Company) was established on September 27th 1988.